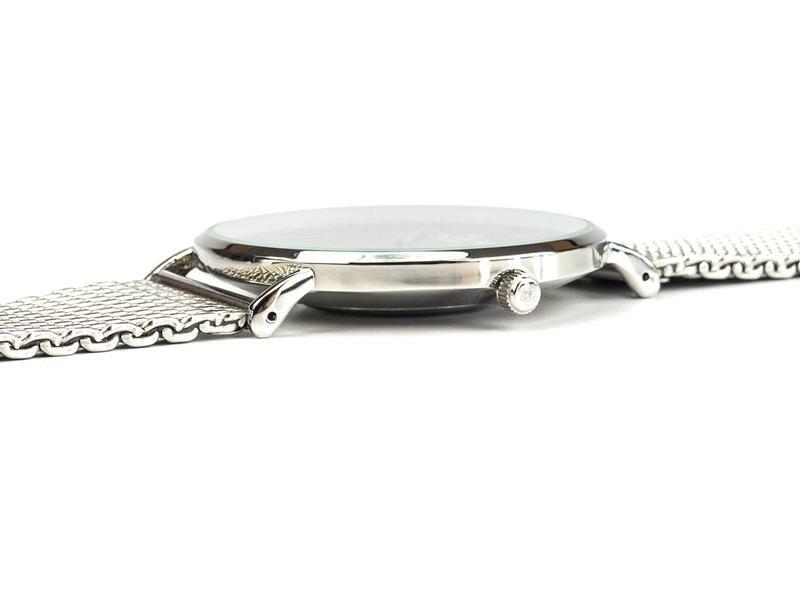 Elegance by reduced design makes our ultra flat (only 7,2 mm!) 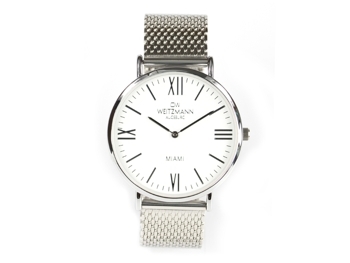 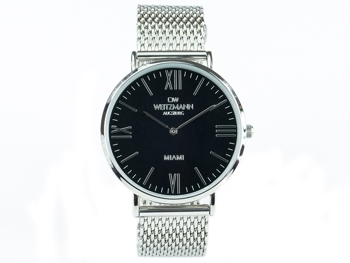 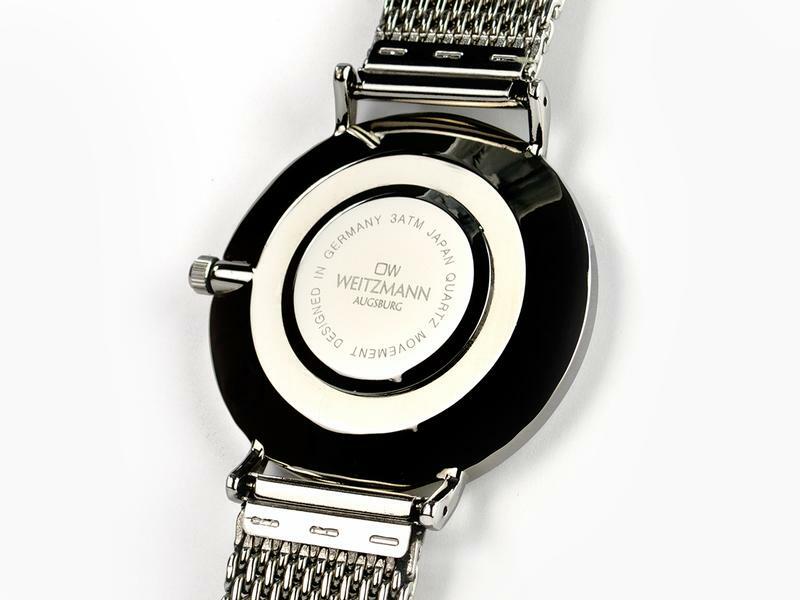 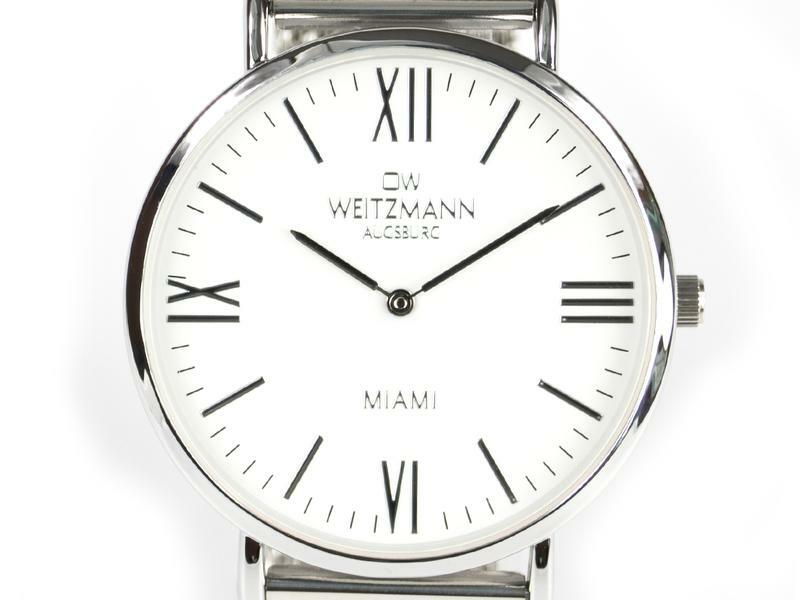 men’s watch “MIAMI” from the OW WEITZMANN collection a stylish eye-catcher – no matter if combined with jeans or noble evening outfit. 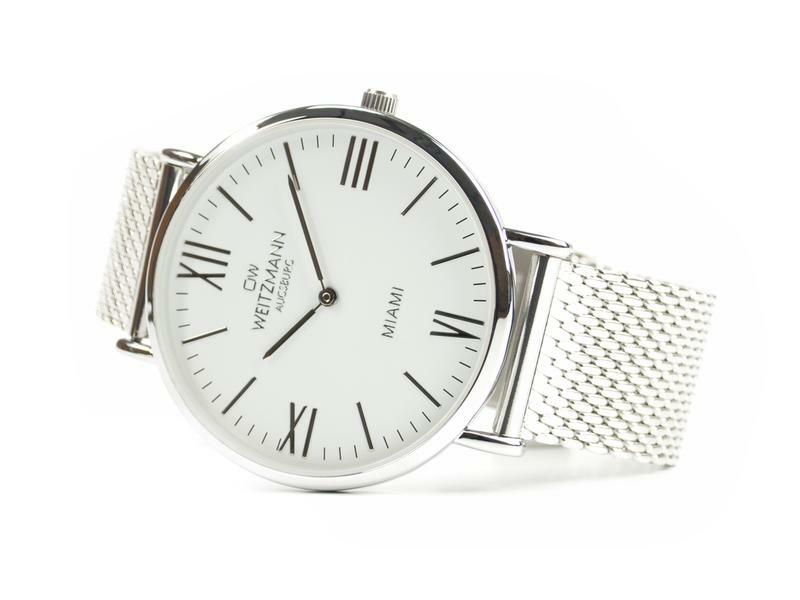 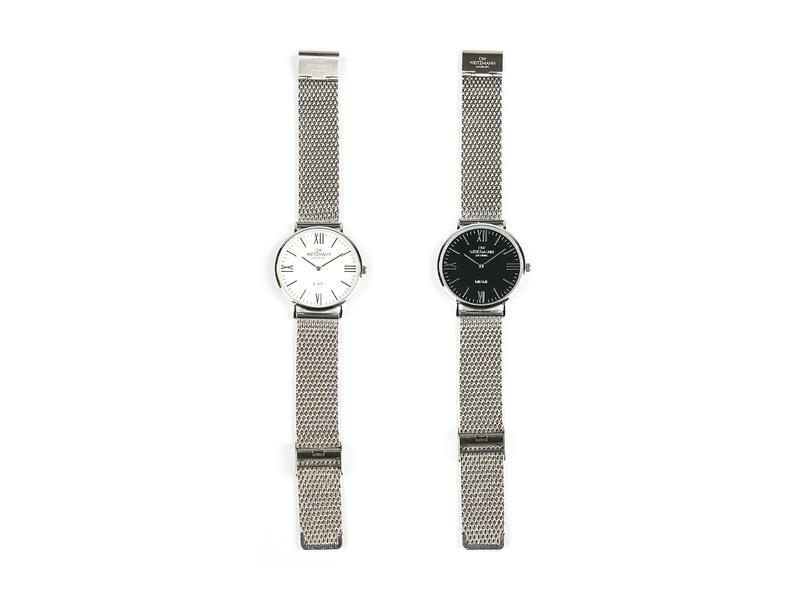 This timepiece produced with a high quality standard has a Japanese MIYOTA quality quartz movement characterized by its accuracy and durability as well as a Milanaise mesh bracelet made of stainless steel. 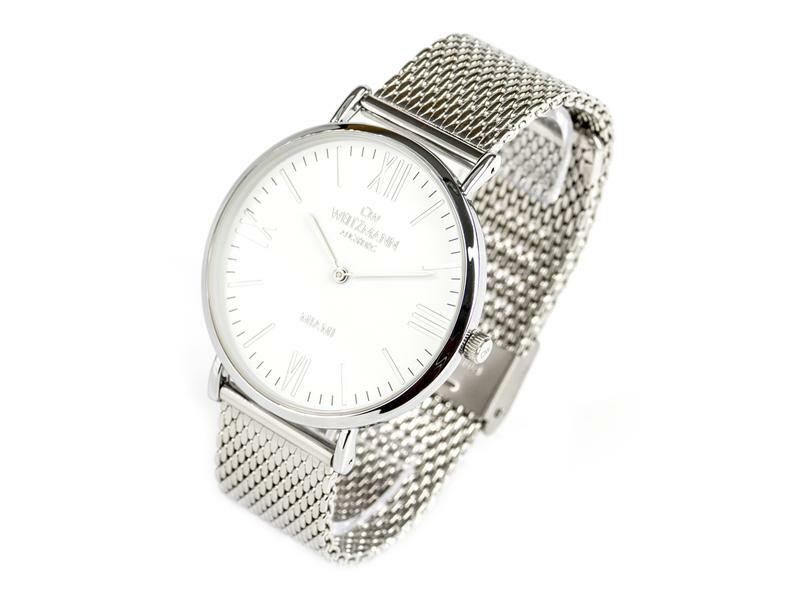 It is plain, sporty and in the same time elegant – therefore a guarantor for stylish look for every occasion and a highlight for every fashion-conscious man.